Our industry colleagues Pharos Response will be holding another popular Media Training event in London on 12th November 2018 at BLM, Plantation House, Fenchurch Street, London. You’re probably well prepared to deal with a critical incident but are you ready to face the press? What about keeping on top of social media? This scenario-based course, tailored for AIM Members, combines skills-based training and practical exercises. It will feel just like the real thing; all the learning but without the consequences if your interviews don’t go quite to plan! This one-day CPD course aimed specifically at outdoor and activity providers will help individuals who may be asked for comment following an incident and is aimed at senior managers and directors/trustees. Using relevant case studies from the activity and travel sectors, the training is designed to help build skill and confidence in how to plan for and face the camera. 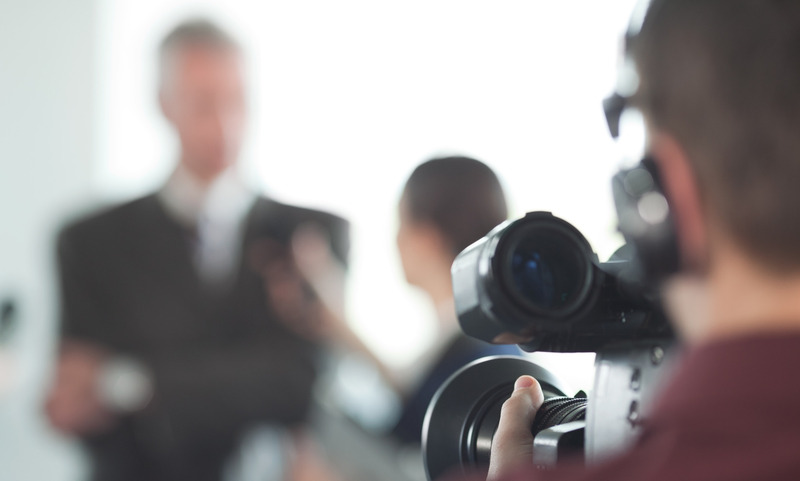 Delivered by incident management and media experts, our course combines a variety of training methods, including a powerful combination of crisis theory, useful hints and tips and vital interview practice in front of camera and over the ‘phone. An adventure sector specific scenario will develop throughout the day and delegates will each have the opportunity to be interviewed for radio and TV. The Pharos team are all professionals who, from many years’ experience, recognise the unique needs and challenges in educational settings, particularly during critical incidents. They also support 200+ clients in handling incidents on a regular basis as well as providing training. Cost for the training will be heavily discounted for AIM Members at £325 per person + VAT and you can book your place by clicking here. Full details of this can be obtained including the agenda for the day available on request through email info@pharos-response.co.uk or call 01183 800 140 or visit the website.